The peer-to-peer platform is also in the final stages of launching banking services. 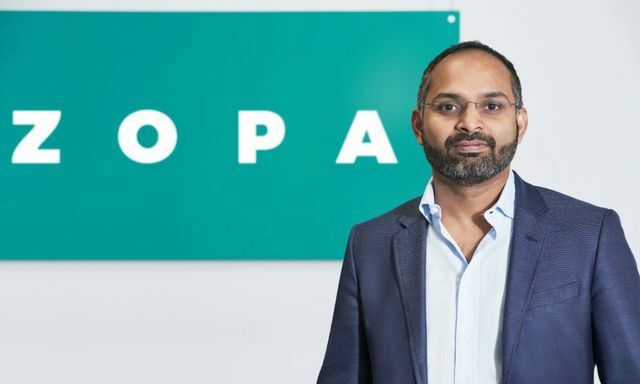 Zopa said it is the first European peer-to-peer consumer lender to be on the brink of returning £250m in gross interest to investors. The London-based platform, founded 14 years ago, said the figure breaks down into earnings of £116m generated for retail investors and £133m for institutional investors who lend through the platform. Zopa P2P chief executive Natasha Wear said: “Back in 2005, Zopa created the peer-to-peer model, focusing specifically on personal loans as an asset class which offers investors a unique balance of risk and reward.” Zopa, alongside Funding Circle and Ratesetter, is one of the UK’s ‘big three’ peer-to-peer lenders. Last month, Zopa became the first peer-to-peer consumer lender in Europe to originate more than £4bn of loans.